It’s time to send some chumps out to do your dirty work, namely fetch some ice cream. 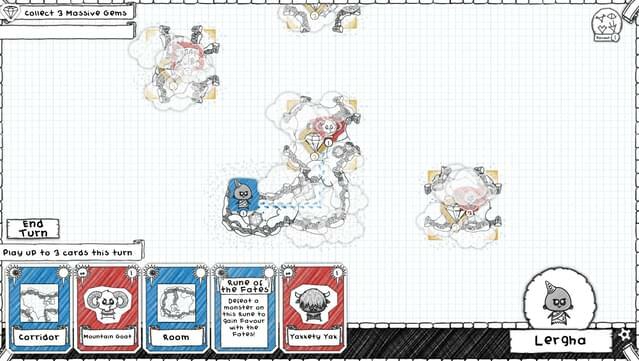 Things get a bit complicated when it turns out the Ice Cream Monks are under siege from Brainiacs intent on destroying all the ice cream. 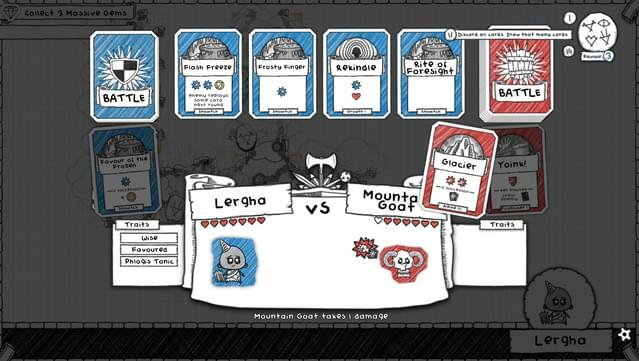 I guess we could team up with them… but maybe there’s a way to turn this situation to the Guild’s advantage? 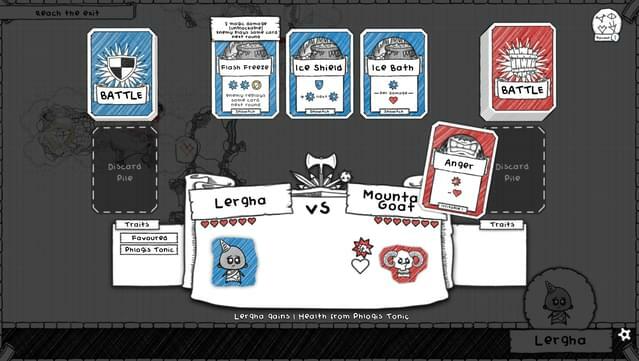 More Bardic tunes- It’s the bard that everyone loves to hate! And he’s back with some more tunes to accompany your successes… and your failures. 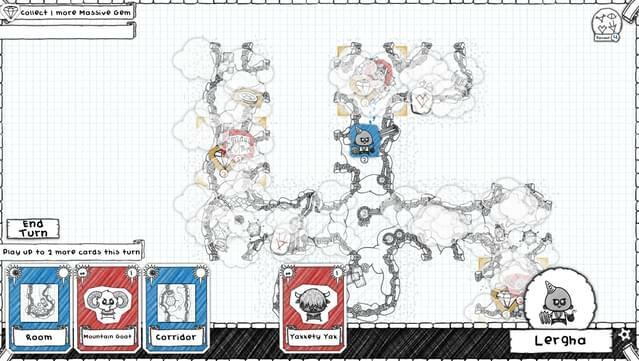 Favour: a new way to play- Ice Cream Headaches brings an important new mechanic into play called Favour. 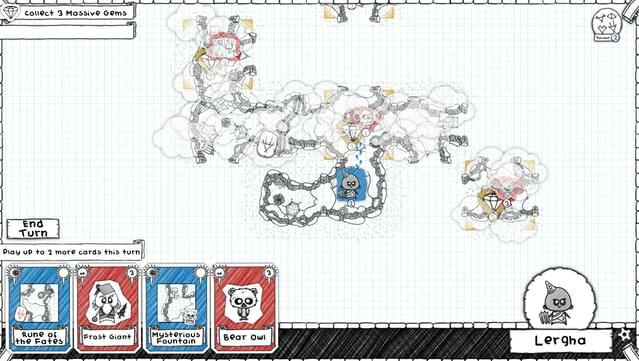 © GAMBRINOUS 2008-2015 Guild of Dungeoneering ® and Gambrinous ® are registered trademarks of Gambrinous Ltd. Copyright © 2015 Versus Evil LLC. All rights reserved. Versus Evil ® is a registered trademark of Versus Evil LLC. 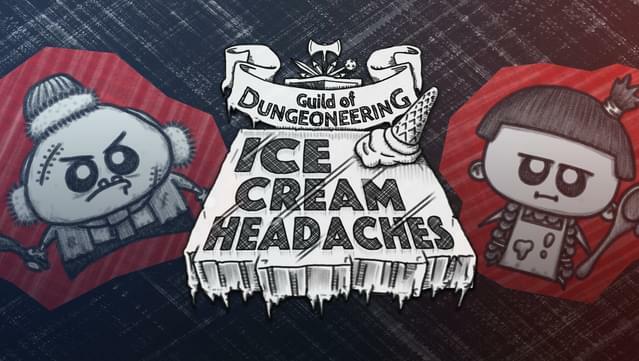 Please note that the Ice Cream Headaches DLC requires Guild of Dungeoneering version 1.08 or newer.